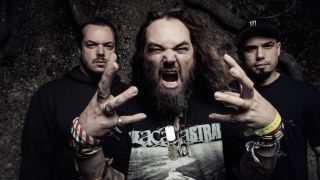 Max and Igor Cavalera are currently putting the finishing touches to their third Cavalera Conspiracy full-length, and we've got a sneak peek at it for you right now. Well what else did you expect? Another high-octane punch form the very metal brothers. The third album will be released on Napalm Records. There will be more info coming soon. Stay tuned.